Allis Communications products have been proven and installed in various applications. The projects are integrated with Allis Communications cellular gateway with LoRa sensors and receiver combined with antennas. The system utilizes vibration Bluetooth vibration sensors communicating with our WiFi gateway to extend motor life and reduce maintenance cost. 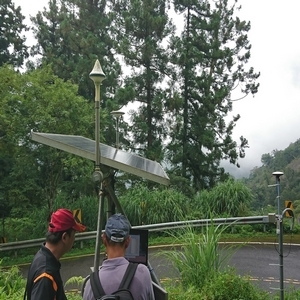 The rugged landslide monitoring system uses Allis Communications GPS antenna and GIS system to monitor land movements in centimeters. The GIS monitor provided an early earthquake detection system. 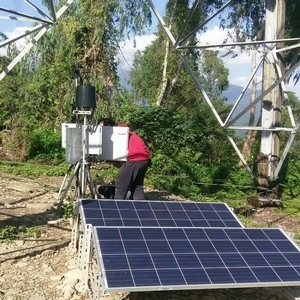 Solar Power enabled GIS and LoRa sensors can remotely monitor transmission tower movements with long battery life. 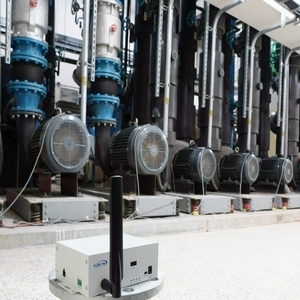 The system saved Taiwan Power Company labor cost and ensured the stability of its power grid. 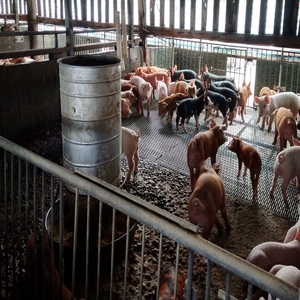 Pig farmers utilize Allis Communications high gain 802.11ac MIMO antennas and wireless router to build a reliable network monitoring system in a harsh environment. 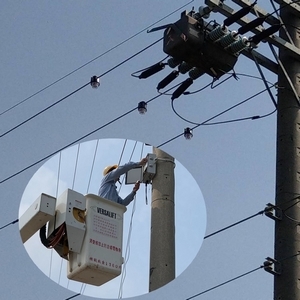 Taiwanese Utilities integrate Allis Communications LoRa transceiver to monitor wind and rain conditions for main Data Center. The LoRa transceiver features low power (< 0.3 Watt) and long distance (5-10 Km). 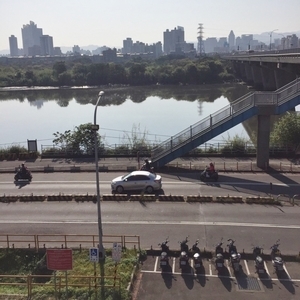 As a result, it saved the Taiwanese Government construction and labor cost. Embedded LoRa sensor monitor fault current and transmit data to the central data collector unit with Allis Communications LoRa receiver and cellular gateway to central monitoring center. The system allowed the utility company pinpoint trouble spot and fix failure quickly.